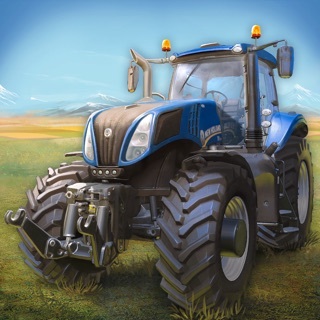 With its newest installment, Farming Simulator 2011, the popular Farming Simulator Franchise is now finally available for your Mac! Assume the role of a young farmer and experience the busy working life in a rural community. 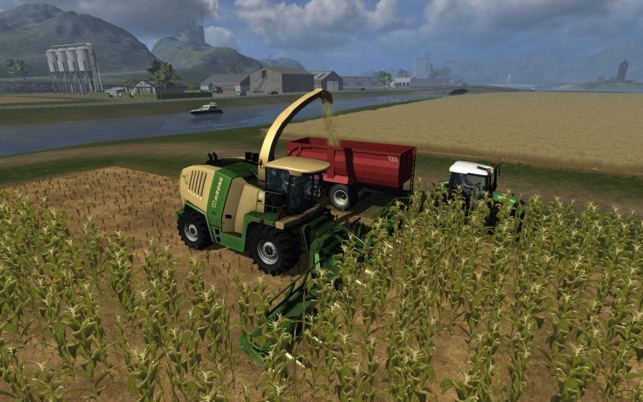 Whip your small farm into shape, extend your fleet of vehicles and equipment and become a successful farmer. Earn funds by growing crops and selling them to mills and other businesses. 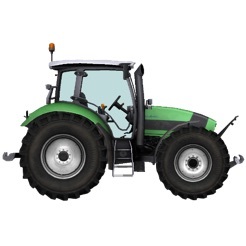 Visit the local agricultural machinery store to buy new vehicles or to sell your old machines. Additionally to operating farm equipment and working your fields, you are also able to conduct animal husbandry with its variety of tasks such as feeding the animals and using their manure as organic fertilizer for your crops. 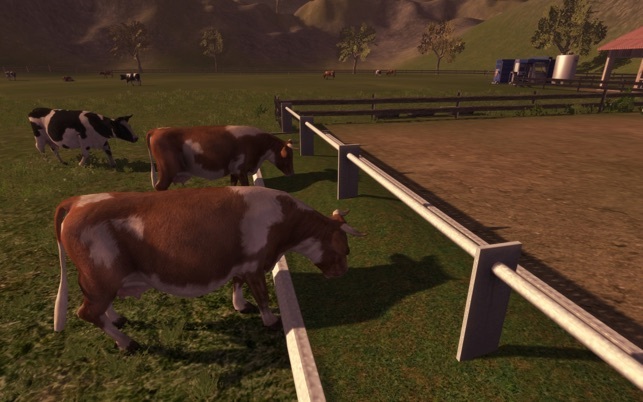 Another advantage of this new feature: the sale of milk to dairies will generate additional income for your farm! 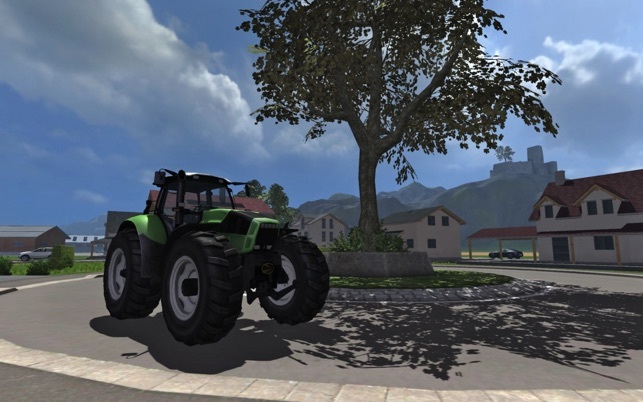 Another big improvement of Farming Simulator 2011 is the introduction of a multiplayer modus which enables you to take care of your farm alongside other players via the internet - or you can use a local network and invite your friends! The career modus lets you take on the role of a young farmer and experience the varied everyday life of a rural community in a completely remodeled, freely accessible world. 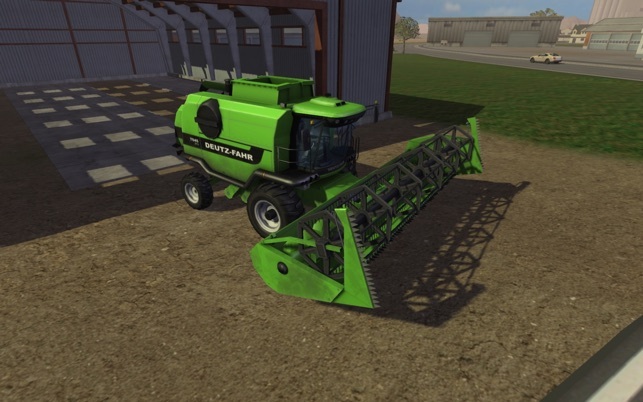 There are numerous detailed tractors, harvesters and other equipment, such as ploughs, seeders, baling presses and bale trailers, available. 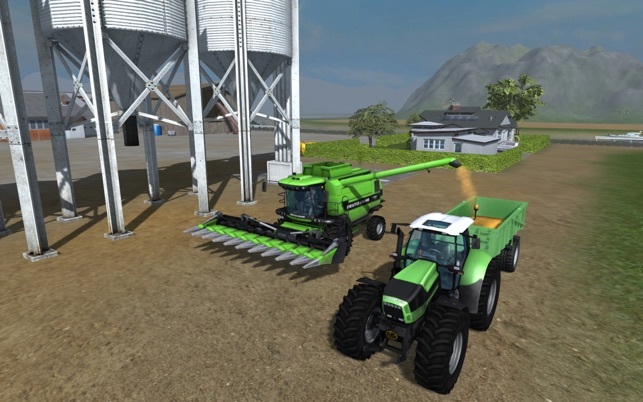 Thanks to licensing by leading manufacturers such as DEUTZ-FAHR, KRONE, HORSCH, POETTINGER and VOGEL & NOOT, you are able to control true-to-original agricultural machinery. And should you feel like your fleet could use some further additions not yet available in the game, you can chose from a multitude of modifications and download them from the internet. 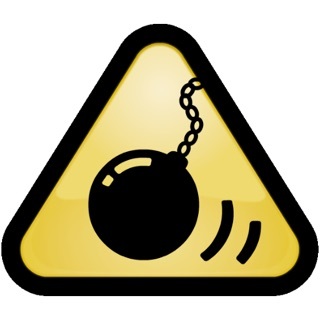 The game’s sophisticated mod system enables you to install additional content easily and automatically. Or you may want to get active yourself and create your own favourite simulation mod?! The possibilities are unlimited. Start your engines and get on your fields! Seit dem Update stabil - DLCs können eingebunden werden! Was mich vor ein paar Tagen enorm gefreut hat: die DLC-packages und auch das Add-On "Klassiker der Landwirtschaft" - alles lässt sich inzwischen auch hervorragend in die Mac-Version integrieren und im Spiel nutzen. Das sage ich hier, weil ich den Eindruck habe, dass das viele noch nicht bemerkt haben. Ich bin inzwischen sehr gespannt auf den LS 2013 und freue mich schon, wenn er in wenigen Wochen auf den Markt kommt. Bis dahin macht mir der LS 2011 mit den DLC-Paketen aber auf meinem Mac noch viel Spass! Also ich habe die App Heruntergelaten, so dann wolte ich die App öffnen, aber es ging nicht. Ich habe es gleich bei Apple in meiner E-mail als Problem gemeldet, nach wenigen Tagen hat sich eine nette Apple Mitarbeiterin gemeldet. Danach hat sich das Problem zimlich schnell geklährt.